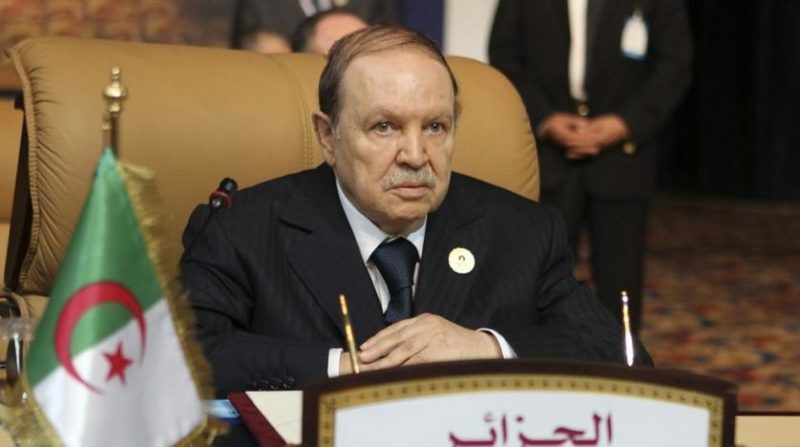 President Abdelaziz Bouteflika of Algeria issued a decree on Friday calling a much anticipated presidential election for April 18. The President “issued a presidential decree calling voters to the polls for a presidential election that will take place on Thursday, April 18,” a statement from his office said. It is unclear whether Abdelaziz Bouteflika, Algeria’s frail 81-year-old president who has been in power since 1999, will stand for a fifth consecutive term. Djamel Ould Abbes, the former chief of the ruling National Liberation Front (FLN), was sacked in November, a month after he announced that Bouteflika would be the party’s candidate in the presidential poll. “Bouteflika… is the candidate of the FLN for the presidential election,” Ould Abbes was quoted as saying following a meeting with legislators from the party last year. “His candidacy has been demanded by all the FLN cadres and activists across the country,” he said. Bouteflika, who has been confined to a wheelchair since suffering a stroke in 2013, last addressed the nation more than six years ago. If he wins, he will be 87 by the time Algeria’s following elections are held. More than 40 percent of Algeria’s 41 million population is under 25 and many of them know no leader other than Bouteflika. Many Algerians have chosen peace and stability over political reform, pointing at the devastation in neighbouring Libya as a result of the country’s revolution and political turmoil. In 2014, in light of the president’s failing health, the military thought it unwise for Bouteflika to run for a fourth term. 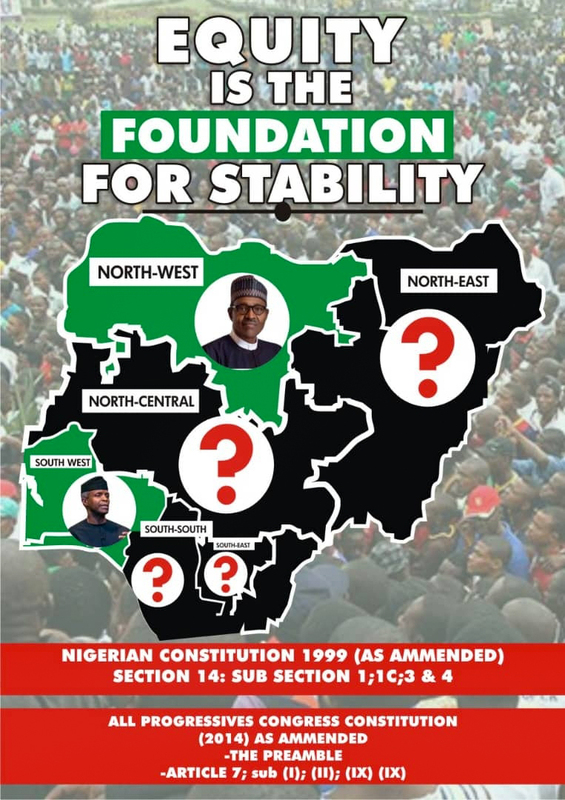 However, in a rare moment of indecision, the army is believed to have conceded to the ailing president’s demands, deeming it necessary to preserve stability in times of uncertainty.